You still haven't answered my question: Why should fair use not be the default? You've explained how the law works now, but the question still remains. 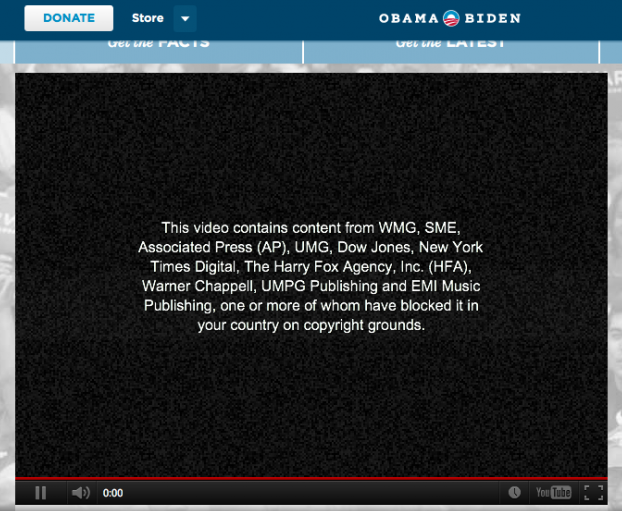 You ask me to understand what "fair use" means; yet I do. The question I'm asking is why that isn't the default state, rather than something you have to actively defend.